Hello romance lovin' friends! It's officially Hallmark Holiday Romance season! As someone who loves holiday movies and friggin' devours holiday romance books, I am so excited. And then to make it more exciting, a couple of our favorite authors have movies coming out. Sweet! 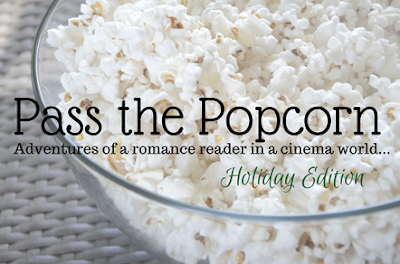 This week's Pass the Popcorn movie was Marry Me At Christmas, which is based on the book by the lovely Susan Mallery. Since I'm a bad girl and didn't read the book first, I will rectify that shortly (hopefully during the Ho Ho Ho Readathon). Maybe I'll come back with a book and movie review in December. Stay tuned! 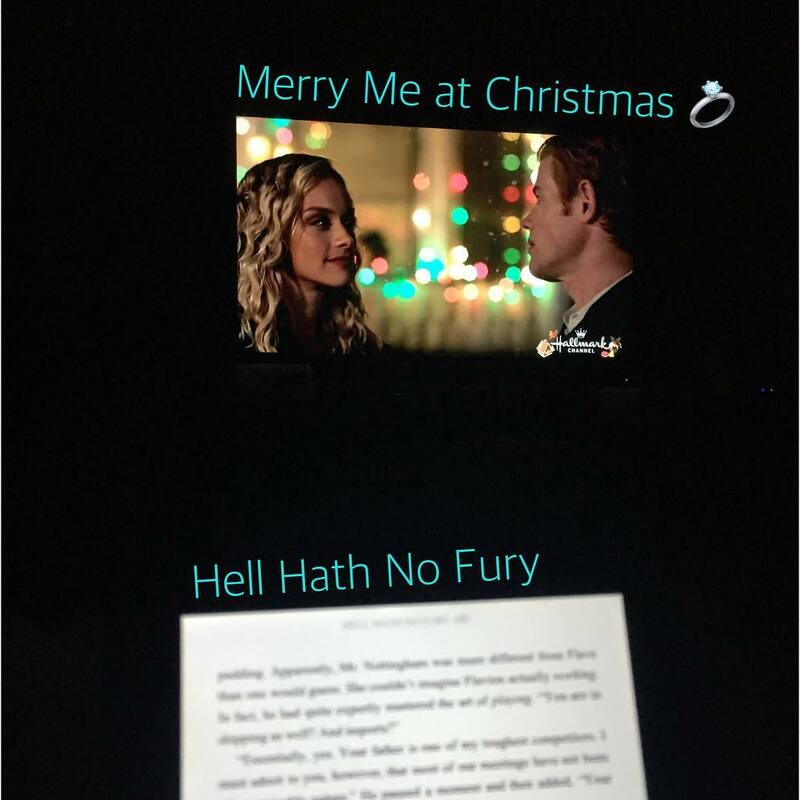 It is fairly obvious that I tend to enjoy just about any Hallmark movie you put in front of me. All I want is a cute movie with romance between characters/actors that have on-screen chemistry. If all of that is present, then I'll adore the movie. 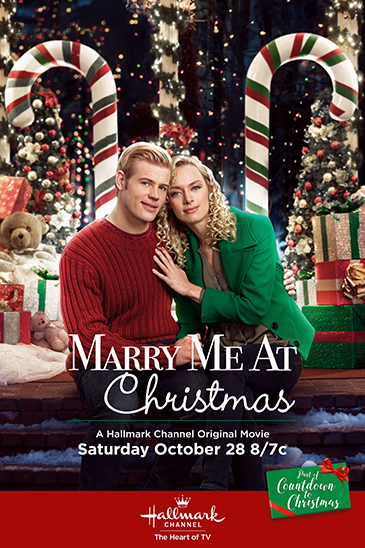 Marry Me At Christmas had everything I enjoy in a good Hallmark movie. I loved the main actors, especially that they are pretty new to the Hallmark circuit. There are Hallmark actors that I like, it is still nice to see a couple fresh faces. I spent most of the movie trying to figure out where we've seen Rachel Skarsten (Maddie Krug) before. Hint: Fifty Shades of Grey. The acting was good. The two actors were adorable together. Overall I thought it was a really cute movie. It kept me entertained and I'll definitely watch it again after I read the book. Yep, I kind of do things backwards. 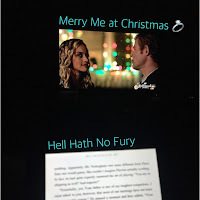 While I was watching Marry Me At Christmas, I started a cute historical romance book called Hell Hath No Fury by Annabell Anders. I had to put it aside for a little bit, but I will be sharing it in an upcoming Currently Reading post.